Mirova Core Infrastructure Fund (“MCIF”) takes 85% stake in parking concessions which own nearly 4478 off-street and 2030 on-street parking spaces in France. 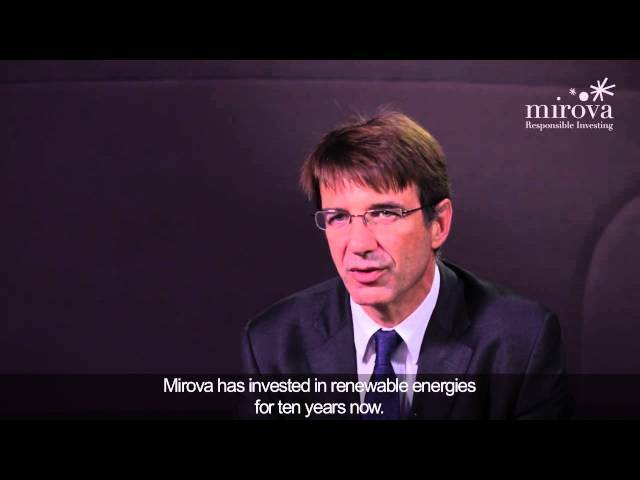 Mirova, a wholly owned subsidiary of Natixis Asset Management dedicated to responsible investment, is pleased to announce that its EUR 700M fund dedicated to brownfield regulated infrastructures in Continental Europe, MCIF, has completed the purchase of a majority stake in French parking concessions on December 20, 2016. The transaction consists of the acquisition of four parking concessions with local municipalities in Bordeaux, Marseille, Asnières and Versailles, from a mid-size operating company, Urbis Park owned by Foncière des Régions (59.5%) and Predica (40.5%). These car parks are mature brownfield projects with proven track record and a strong market position, especially in Bordeaux city center.